Online software developer, Yggdrasil, has launched a spooky new slot game, Dark Vortex, right in time for the Halloween season. The game boasts a traditional three-by-five grid of rows and reels, however, that is one of the only standard things about its design. 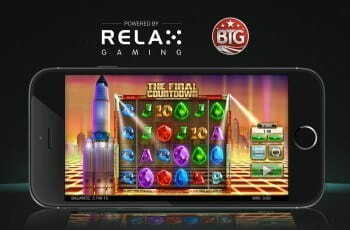 Wins are counted not only left-to-right but also right-to-left, with the game offering up to a potential 3,125 different ways to win. 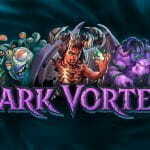 Dark Vortex offers a return to player rate of 96.5% and a volatility rate of 71.5 and is fully mobile-optimised, much like the majority of the developer’s slot titles. The maximum win on the game is over 7,000 times the bet size, which can be won from any spin. A first for Yggdrasil, Dark Vortex offers a ‘Buy Bonus’ option, which allows players to use their real money-funds to opt into the free spins bonus game. During the free spins, the vortex is fully opened, offering the full 3,125 ways to win. It will cost 80x the bet price to pay for this option. According to the firm, this option was designed to please the players who prefer the option of a fast-paced game with bigger prizes. 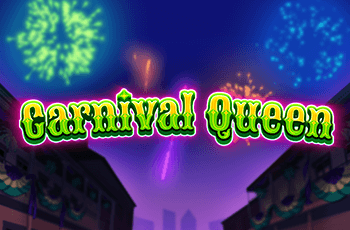 Strandman continued, “Add to this the excitement of the innovative Vortex reels and the chance to buy straight into the Free Spins, and we’ve got a game that we know will be highly appreciated by seasoned slots spinners, while at the same time being a great gateway to the reels for new players.